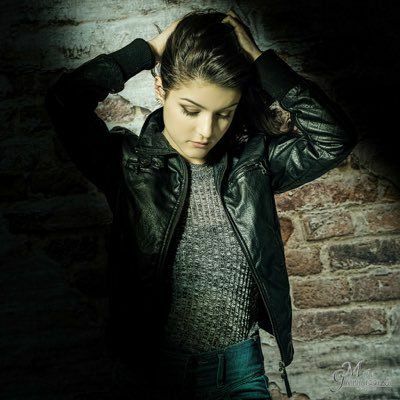 Stefani Fedra is a new up and coming recording artist from Ottawa, Canada. Having worked with her brother, writing and recording music in previous projects, Stefani has stepped into the spotlight to take the lead in what promises to be an exciting career in music. In 2015, she has begun work with the SGMGroupArtists www.sgmgroupartists.com team and has signed a development deal that will most certainly provide her with a foundation, experience and resources necessary to find a place for her in the Canadian music arena.